Creating content for social media is often seen a daunting task for many including those forming a hotel social media strategy. Whether you are addicted to social media or are late on the bandwagon, social media is a powerful tool for businesses to use to reach their customers. 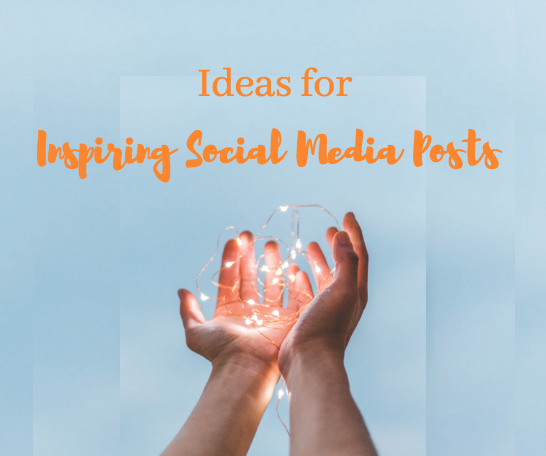 If you’re out of ideas in how to keep your social media channels fresh with exciting content, keep reading to get some inspiration! Showcase what you have. Show off your assets whether those are physical inventory, man power or something else like community, location or innovation. You don’t have to give away all your secrets, but let you audience peek inside to they can get excited about you too! Share the knowledge. As a thought leader in your perspective field, you should want your audience to regard you as an expert in at least one aspect pertaining your business. As such, your insight is relevant to your audience as your word holds weight and credibility in their eyes. Let your product or service be the star of the show. Put your best foot forward and invite your audience to get on board by showing them the best of what you have to offer. Other commonly used tactics to keep social media content fresh is to keep it playful. This doesn't mean you have to be silly if that’s not your style, but perhaps take this as an opportunity to tie in relevant photos or other materials that you might not get the chance to share elsewhere.